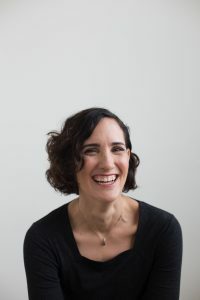 Carey Sookocheff is the illustrator of the critically acclaimed Buddy and Earl series and What Happens Next, and the author/illustrator of Solutions for Cold Feet and Other Little Problems and Wet. She lives in Toronto with her family. For more information visit careysookocheff.com.